Do you know how I can find independent reviews of web hosts? I would like to know what features I should be looking for when deciding on the best web host for the site I would like to build. Is there a list of what the basic essentials are that I need to be aware of as I start exploring web hosting services? Is there a comparison chart of all the different web hosting companies? How about independent reviews of web hosts? Or maybe even case studies or testimonies of people?s experiences with different services. I'd like to know as much as possible about what I need to look for in a website host while I work on a draft for my website. I do plan on building a website to feature both information and the consultation services that I offer to people on a fee for service basis. Are there specific features offered by a website hosting company that I should be aware of? For example, I would like to be able to accept payment online as well as have the ability to communicate with potential clients. Perhaps in a forum sort of format? Is that possible? I know I have a lot of questions but I want to start off on the right foot so I don't waste time with a service that won't have the capabilities to do what I need. Thanks for whatever help you are able to offer. Join in and write your own page! It's easy to do. How? 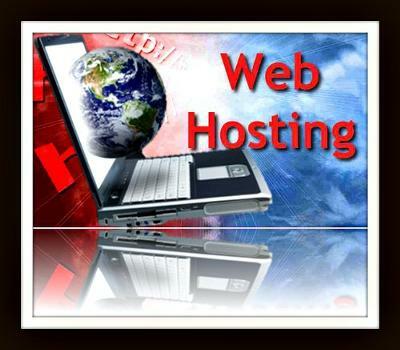 Simply click here to return to Website Hosting: Questions and Answers.